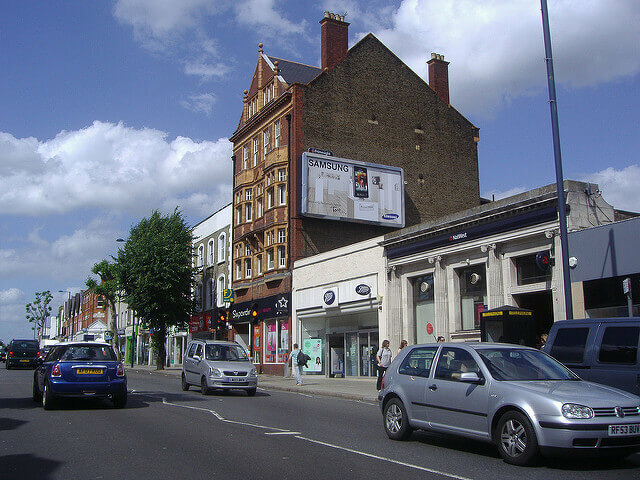 Which are the best areas to live in North London? When choosing a new home it is important to find out what you can about an area before taking the plunge to move there. 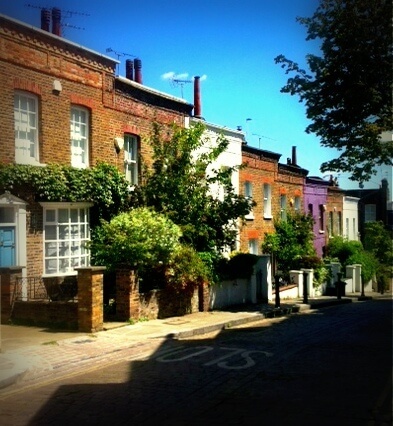 Time Out has ranked areas in the whole of London in relation to places to go and things to do with North London areas Hampstead, Camden, Notting Hill, Islington, Stoke Newington and Hackney featuring. There are other considerations to make when choosing an area. For families good schools in the area can be even more important than access to shops, restaurants and other facilities. For most people the levels of safety and security in an area with regards crime rates will be an influencing factor. Check My Street is quite a good starting point for finding out what an area is like. As well as information about local transport and house prices it will give you an idea of the level of crime occurring in the area. It gives quite a good overview of an area using the postcode. This recent article in The Standard looks at the areas in London that are most at risk for burglary. 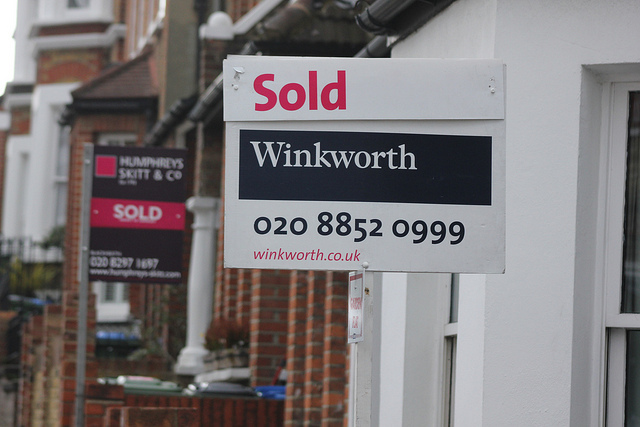 East Finchley, Palmers Green and Mill Hill feature in the Top 5. I am a North London Locksmith and have been living in North London all my life. As a locksmith I get an insight into North London security issues which aren’t evident from the crime statistics. I see patterns in burglaries in the North London area. For example I notice that crime levels in Hampstead are lower because security levels are higher but that intruders are more calculated in the planning of burglaries and target higher value items. Read more about burglary in Hampstead. In other areas such as Finchley and Barnet I notice that there are more incidences of lock snapping due to the common use of PVC doors with inferior locks. 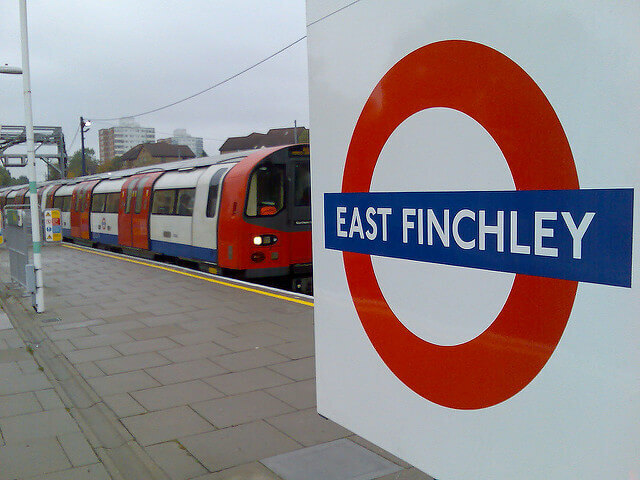 Read here our Finchley security overview here. Islington is an area where I see a lot of forced entry with doors being “kicked in”. Door reinforcement is the answer to avoiding this. When it comes down to it any area can be targeted and the answer is to make sure that you have the safest property on your street. 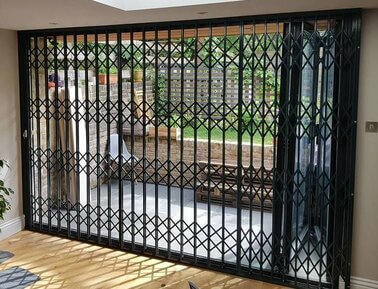 Good levels of security will not only deter burglars but can actually prevent access. When a burglar is scoping out an area they are looking for security weaknesses. They are most likely to take the path of least resistance – the property with poor security measures in place. It is all about finding the correct security solution for each individual case. We are Master Locksmiths based in Barnet and specialise in property security and burglary prevention in London. If you need some general burglary prevention advice read our guide here. If you are moving house I cannot stress highly enough the need to change your locks. 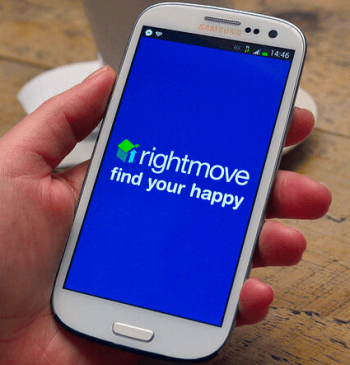 Read about about the security risks of moving house here. Changing your locks is a priority on moving day! At IKS Locksmiths we provide a very competitive lock change service in London. If you are concerned about burglary or have been the victim of burglary anywhere in North London give us a call. Our Master Locksmith will provide an appraisal of your property security, free of charge.